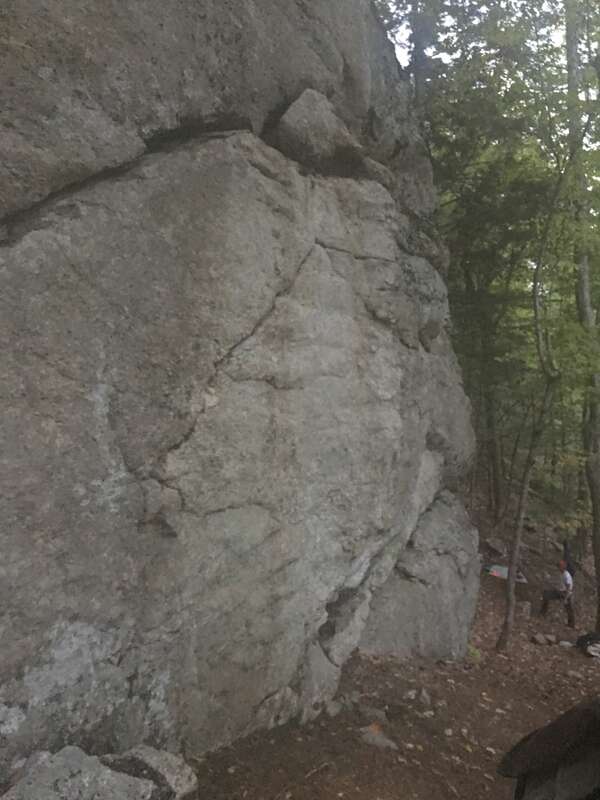 Lead climbing is used when a top rope can not be established and the rock face is too high for bouldering. With this method of climbing, two or more climbers ascend the rock face. The first climber places protection on the rock and then belays the parter from above as the partner removes the protection.